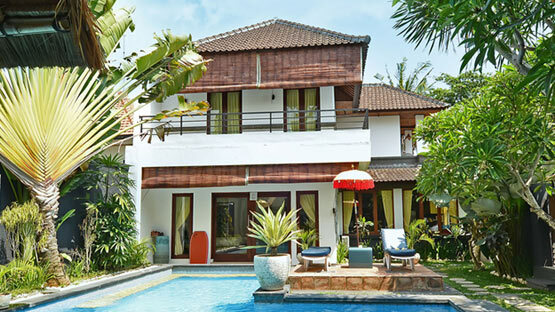 Sivana Bali provides world-class, executive drug rehab programs. We employ holistic, multidisciplinary addiction treatment methods which are accessible to people of all cultures and beliefs. Our Executive Drug Rehab Programs Look At The Whole You. Requiring extra professional support in order to successfully make it through these obstacles in life is not a sign of weakness, it is a sign of strength. That we are able to identify and pursue the means that will aid us in growing stronger and more secure in our own recovery journey. This enables us to be more supportive and helpful for others who might be going through similar experiences. All of our professional staff members are fully qualified in a wide range of mental & physical health and well-being services. Those in our care have a Personal Recovery Coach and Psychologist at their disposal, as well as 24-hour care and medical supervision. Potential underlying issues such as depression and anxiety are often keys to unlocking addiction, as such we provide assistive Dual Diagnosis treatment. Clients undergo a complete medical check-up upon arrival and are assigned a recovery coach and personal therapist. Depending on the level of physical health and any potential alcohol and drug detox needs, the client is introduced to the Daily Program routine as soon as possible. This includes all activities: morning process group, mealtimes, education, one-on-one counselling, step work, and attending AA and NA daily meetings. There is a respite period for those enduring a difficult alcohol or drug detox which, as is the case throughout the program, closely monitored by the Sivana Bali team. Following the respite, and depending on the individual’s physical well-being, the client is encouraged to attend daily yoga sessions, these sessions are personalized to fit the individual’s needs. At this time, clients are introduced to the daily rehabilitation schedule including mealtimes, education, and recreation. One-on-one counselling is initiated to provide coping mechanisms for the psychological aspects of detox and early recovery. Our counsellors also assist the client in building a new daily routine to prepare them for life in recovery outside of our program. At Sivana Bali our executive rehab programs focus heavily on physical & nutritional health. Recreation & play is viewed by us as having as much therapeutic value for addiction treatment as group & individual counselling. 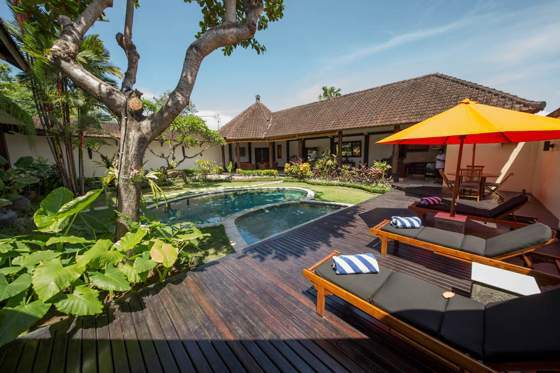 Undergoing executive drug rehab in Bali is a unique experience, it is the perfect setting in which to seek personal transformation. 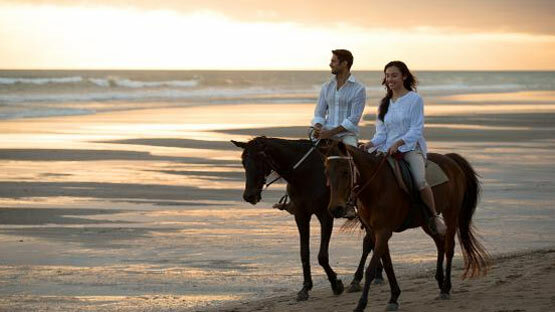 Bali also offers a multitude of activities for our clients and is the ultimate environ for respite & relaxation. The program uses tools from several psychological approaches, and has a strong component of education. Education covers all areas of addiction from biological perspectives to harm reduction and crisis management. As well we provide assistive Dual Diagnosis treatment for mental illnesses such as depression, anxiety, trauma & addiction. Our detox program is fully medically supported, succinct with western standards. The renowned BIMC Hospital is on standby at all times should the need arise. Once risk and needs assessments have been completed, clients are assigned their own Personal Recovery Coach and Psychologist. You will get the opportunity to speak with your Recovery Coach prior to your arrival, and their aim is to guide you through the whole process. Individual sessions with your counseling Psychologist. The Sivana group utilizes the 12 Step Model with clients as frame of reference. Your Recovery Coach will be able to answer any questions you may have. Clients are expected to attend at least one (1) 12-Step ‘fellowship’ meeting each day for the length of their program. In regards to this, Sivana Bali is a multi-faith organization. Sivana Bali has its own in-house Medical Room, where our on-call medical team of registered doctors and nurses can perform supervised drug detoxification, minor medical/surgical procedures, and assist clients with almost any minor physical health problem. Our goal is for all our clients to enjoy their time with us. Detox and Rehab Programs are not traditionally synonymous with laughter, and joy, we set out to change that. This is one of the core reasons that Sivana Bali’s programs are truly unique. Alcoholism and drug addiction causes users to give up many of the things they genuinely love. As a core component of our treatment process, you’ll be encouraged to find new passions & renew those that, prior to addiction, were of value to you. We believe that, in rehabilitation, one should learn to enjoy your life once more. Our rehab programs are designed to focus on the physical & nutritional health of the individual. We view recreation as having as great a therapeutic value as group or individual counselling. As such, we have structured our programs to utilize the natural environment and the many unique opportunities Bali has to offer. Clients have the opportunity to learn to ride a horse or a surfboard, practice Yoga, go running on the beach, exercise their creativity, and so much more. Nutritional health is seen as an important part of therapy, our executive chef serves highly nutritional dishes specifically designed to boost physical wellness in the recovering addict. As part of our admission and assessment process, your dietary needs are integrated into your personal plan. Vegetarians, vegans and any other needs are accommodated for. Our Wellness coach will help you with specific dietary advice as an integral part of your treatment. We serve only the freshest fruits, meats, fish and vegetables to our clients. Another great advantage to our “boutique” approach is that all of your meals with us will be tailored to your tastes. There are many luxury drug and alcohol rehabilitation centers worldwide to choose from, but we have yet to find one with better valued, more personalized Drug Rehab Programs anywhere.